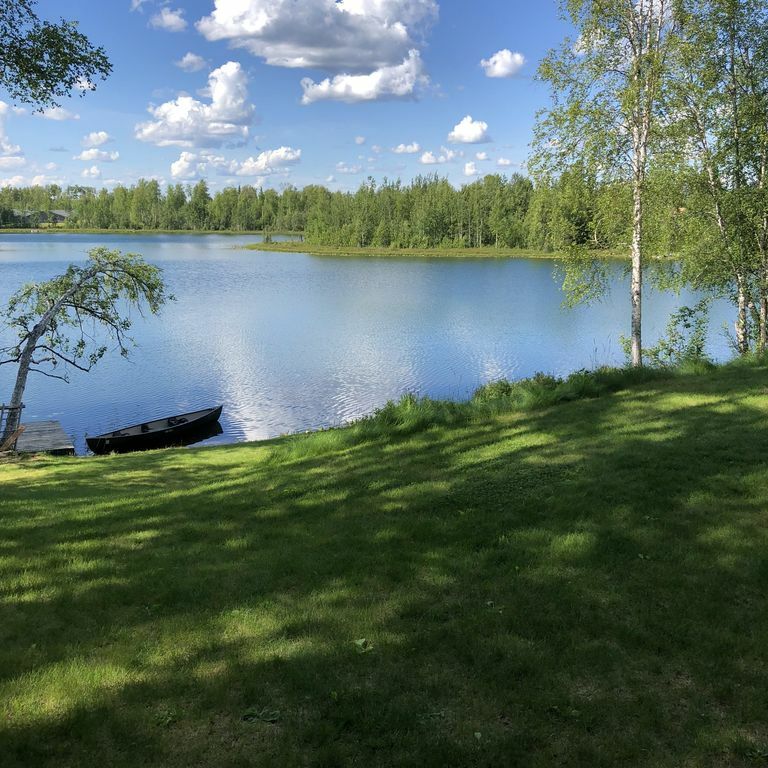 Beautifully remodeled house on quite, private lake 20 minutes from Wasilla. We loved living on this lake! Although the house is a custom remodel, it is the lake that is fantastic. The swans, cranes and ducks come and visit every spring; then the loons come and stay the whole summer. We love watching all the wildlife and playing in the water. The lake is a warm, private, non motorized playground. We moved before we finished remodeling and now the remodel is done and it is yours to enjoy! My women’s hockey team from Homer stayed at this house for a tournament on Big Lake. The house was amazing. Lots of room for the 6 of us to spread out. Beautiful, big kitchen to cook in and spacious living room to hang out in. Tanya is a great host. We will be staying again! thank you for staying with us! it was a pleasure hosting your team. emily was easy to communicate with and willing to be accommodating to special circumstances. having guests like emily make having a vacation rental a great experience. we look forward to having you as guests in the future. Thank you so much for offering this home. I wish that we had booked to stay longer and enjoy the beautiful area. The house was set-up perfectly for our family of eleven and we enjoyed our time. Owner's communication was excellent and I highly recommend this home! thank you for staying with you - your team and their coach were wonderful guests! A perfect place to decompress! My comments have been recorded in the Guest Book. The house was beautiful and exceptionally clean. When visiting Alaska, this will definitely be the place we stay again! thank you for staying with us! we appreciate having the opportunity to host your party. Perfect place for a group of 12!! We thoroughly enjoyed our stay here. The home and the surroundings were just perfect. The owner was very selective in picking the best things inside and outside the home for their guests. Tanya was very quick in responding to our queries. We definitely love to come back here in future.